We streamline service lines to promote organizational efficiency. We ensure your organization employs providers at fair market value with maximum regulatory compliance. A complete plan around integrated healthcare strategies provides an analysis of the hospital’s competitive landscape. We will perform healthcare business valuations of your practice objectively and independently to arrive at a fair market value. Our expertise allows us to accurately measure the fair market value of all aspects of your healthcare entity. We offer independent healthcare litigation support and advice, fact procurement/examination, and courtroom representation for healthcare providers. A physician compensation platform providing innovative solutions for healthcare compliance. 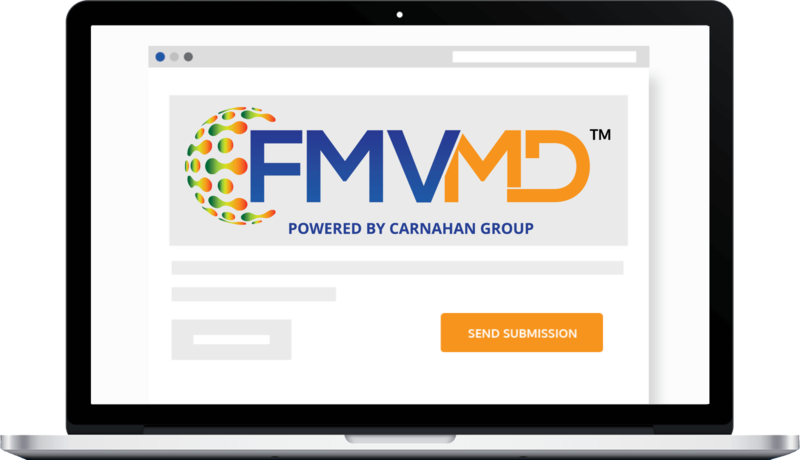 Request a demo of FMVMD™. We are experts in healthcare FMVs, guiding healthcare organizations towards business insights, compliance, and growth strategies. Carnahan Group’s healthcare knowledge, client-oriented work ethic and business awareness form an effective safety net that gives our hospital CEOs and in-house lawyers the confidence they need when structuring complex deals in such a highly regulated environment. We’ve had the pleasure of working with Carnahan Group… We have confidence in their expertise and rely on the professional analysis they provide. It is a pleasure to recommend them. We provide the best individualized strategic planning options for healthcare organizations. In the end, when seeking for a Healthcare FMV, healthcare practitioners need much more than a document. They need a plan to guide them toward wiser growth strategies, a plan that will succeed under the industry’s toughest scrutiny and in the midst of litigation. 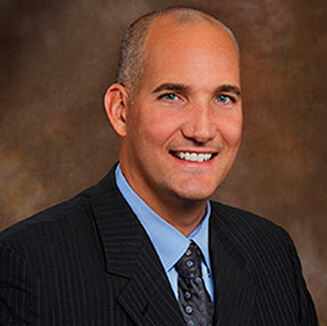 Carnahan Group has the experience to help develop that plan.